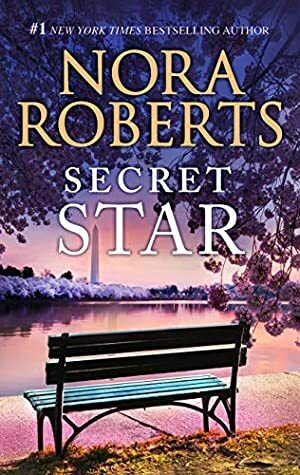 Don't miss the last book in the classic Stars of Mithra trilogy from #1 New York Times bestselling author Nora Roberts! Grace Fontaine should be dead. Yet when Lieutenant Seth Buchanan arrives at the murder scene and finds Grace is very much alive, his homicide investigation is thrown into turmoil. Grace is keeping secrets, and Seth is determined to figure out what lies beneath her faade. However, in the notorious heiress irresistible presence, Seth finds it hard to remember there's any mystery more important to solve than that of Grace herself -- and to figure out how she came to possess one of the huge blue diamonds known as the Stars of Mithra. Track It. This book has been $1.99 within the past six months. The price of this book has changed 2 times in the past 270 days. The lowest price to date was $1.99 last reached on November 26, 2018. The highest price to date was $7.99 last reached on December 1, 2018.